If you enjoy the information we share on our blog, then subscribe and get those articles delivered right to your inbox. 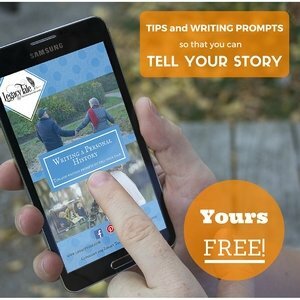 As an added bonus, we’ll give you a free copy of personal history writing prompts. With over 100 different questions, you can put an end to writer’s block once and for all.